You have made a sizable investment in your buildings contents, and it is important to protect that investment from the sun’s rays. 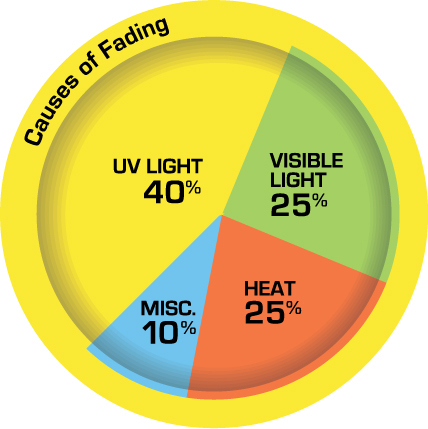 Carpeting, paneling, desks, wood, drapes, and valuable upholstered furniture can quickly lose value when damaged by prolonged exposure to the sun.  3M Window Films for sun control are designed to reduce the effects of solar heat and the sun's destructive rays on your furnishings and interior finishes. They also block and filter up to 99% of the sun's harmful ultraviolet rays, which are the single largest cause of fading. While no window film can stop fading completely, 3M Window Films dramatically slow down the process of fading, protecting your investment and keeping your building's interior looking beautiful.